At Linton Hall, Realtors® there is always someone available to talk to you, help you with a problem, tell you the status of your transaction or just answer a question. Our marketing department, transaction coordinators and administrative staff are dedicated to servicing your needs and handling every detail from listing or buying to closing. The combination of the unique skills of each of our team members ensures a smooth process every step of the way. We use fully integrated and networked real estate office sales and listing management software. As an invaluable tool in finding and matching buyers to your property, we also track every single prospect who calls, writes, emails or walks into our offices. Our service is backed with an Unconditional Performance Guarantee that gives you the right and option to cancel our agreement at any time you wish without cost or penalty. All we ask for is that you provide 24 hours advance notice. 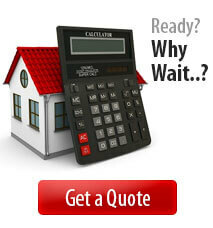 This is our way of removing the burden of home selling from your shoulders and placing it on ours. Because full service is the only kind of service we offer, we are proud to stand behind it with full accountability. 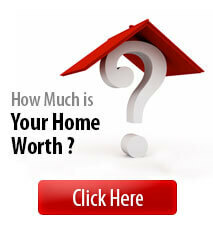 Buying a home is a huge decision – one you literally have to live with! When you buy a home through The Linton Hall, Realtors®, we strive to find you the perfect home — one you’ll be happy withfor years to come. You can sleep better at night knowing that Linton Hall, Realtors® offers the most comprehensive performance guarantee in the Northern Virginia real estate marketplace.